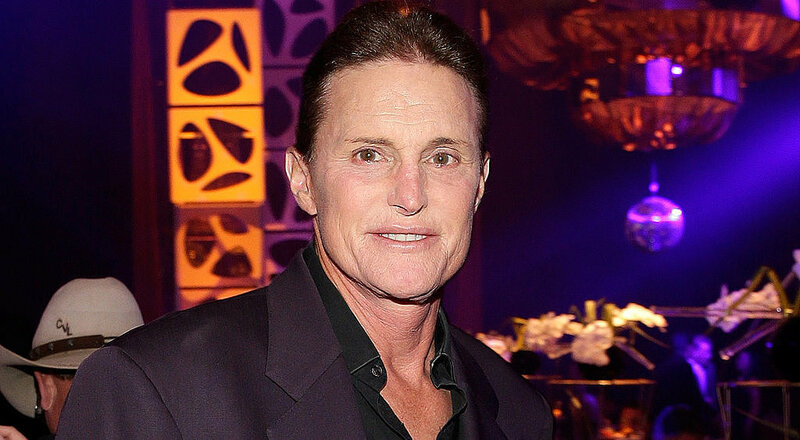 Bruce Jenner is gearing up for a big move in his ongoing transition into a woman. According to reports, the former Olympian will grace the cover of Vanity Fair as a female. Photographer to the stars Annie Leibovitz will reportedly capture the images, which are expected to hit newsstands this Summer. Bruce has been increasingly candid about his gender identity in recent months, first sharing eye-opening revelations during his sit-down interview with Diane Sawyer in late April. He followed up the tell-all with a heartwarming E! special with his family, Keeping Up With the Kardashians: About Bruce, which aired in two parts in May. Still, Bruce has yet to make his public debut as a woman, to whom he has been referring as "Her." As the world awaits Bruce's next big step, take a trip down memory lane with a look at the inspiring star's incredible journey over the years.